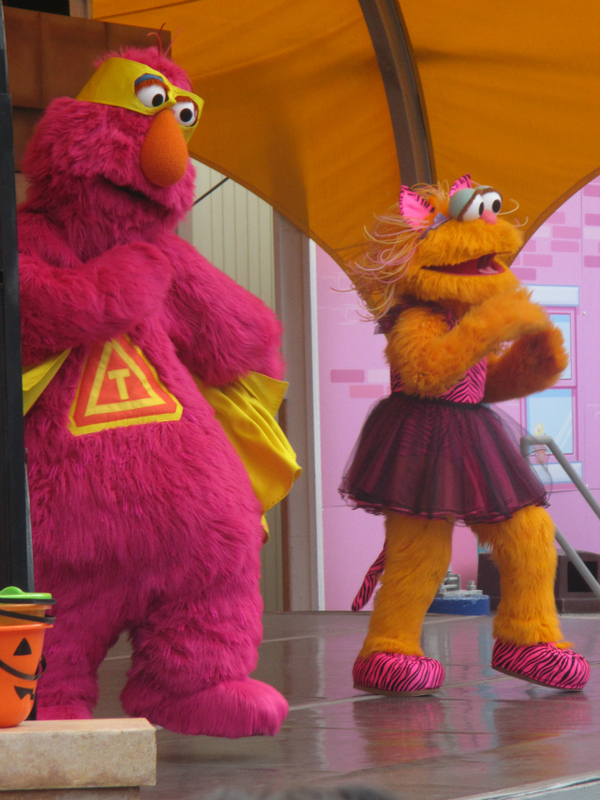 Looking for some not-so-spooky Halloween fun for your little one's this weekend? 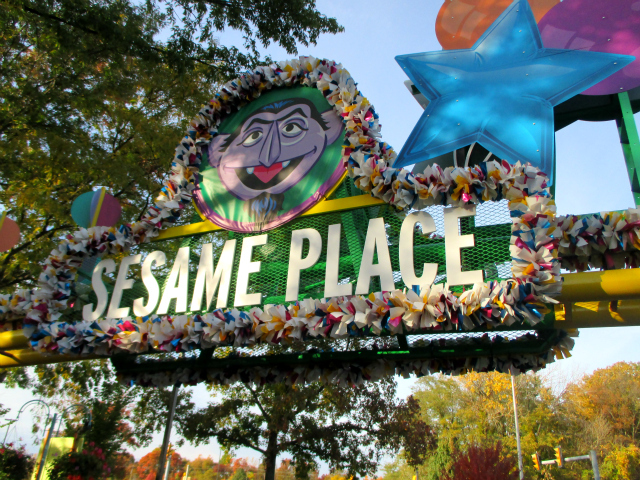 Head to Sesame Place, for The Count's Halloween Spooktacular! 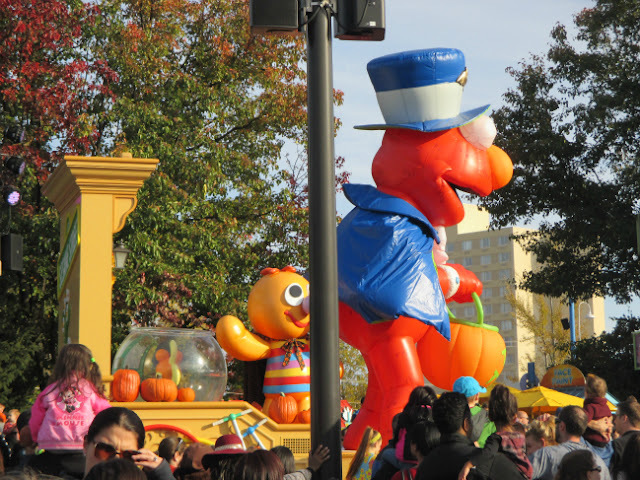 The park is completely decked out for Halloween! 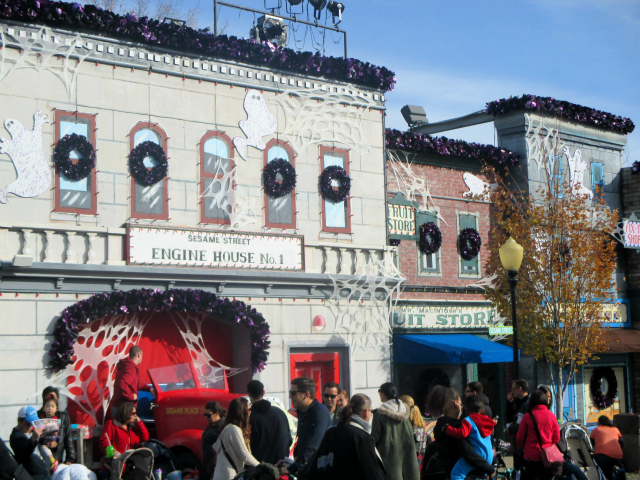 From character hayrides (characters alternate throughout the day), to festive décor, to fun shows, and one pretty rocking parade, there's something for the entire family to enjoy! 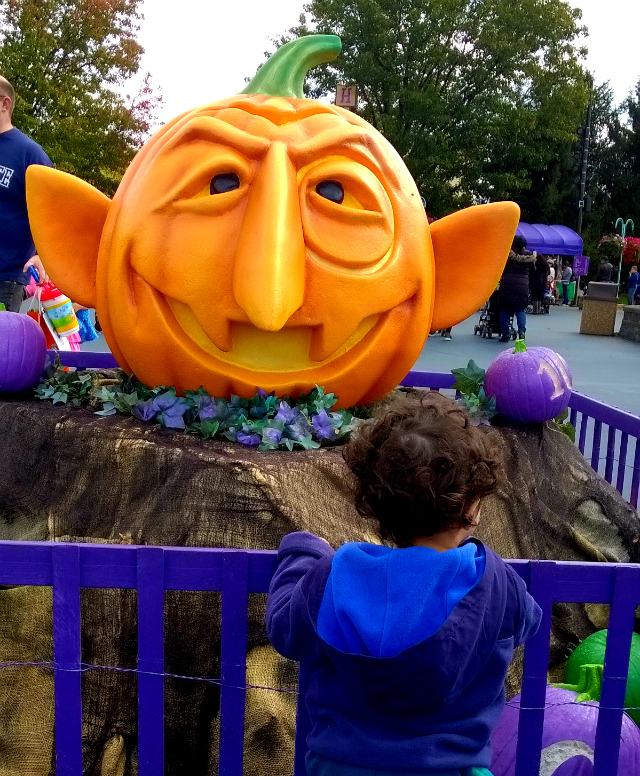 My youngest marveled at the streets cloaked in giant cobwebs, friendly spiders and smiling bats - and I think it's safe to say that the giant character pumpkins were a fast favorite. We caught "Who Said Boo" at the outdoor "Monster Rock Theater". 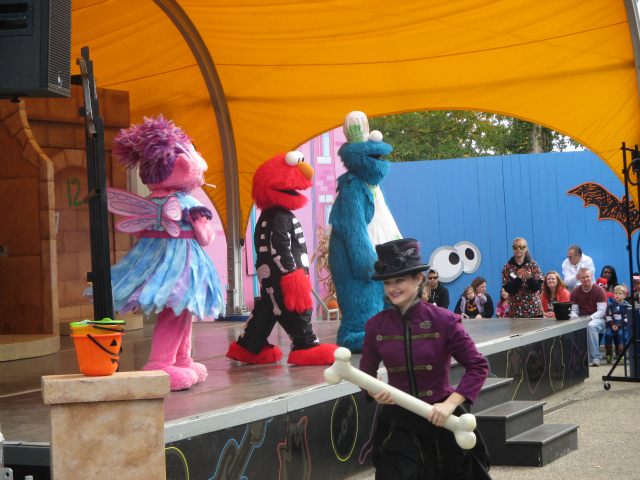 The show features Sesame Street character favorites, all dressed up for Halloween, including; Cookie Monster, Elmo, Abbie, Zoe, Telly, and the count. It was tons of fun! 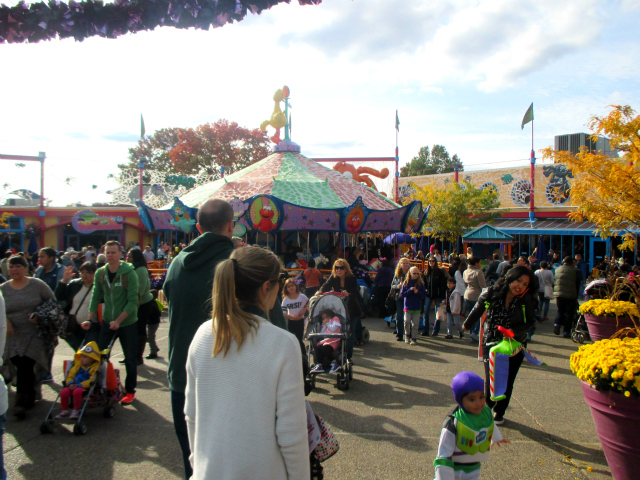 Beware, holiday events can produce large crowds and it can be a challenge to secure a seat in one of the shows. However, we always seem to have luck getting into the shows that take place at the Monster Rock Theater. Also, Abby's Unlimited Magic Que is definitely something to consider. 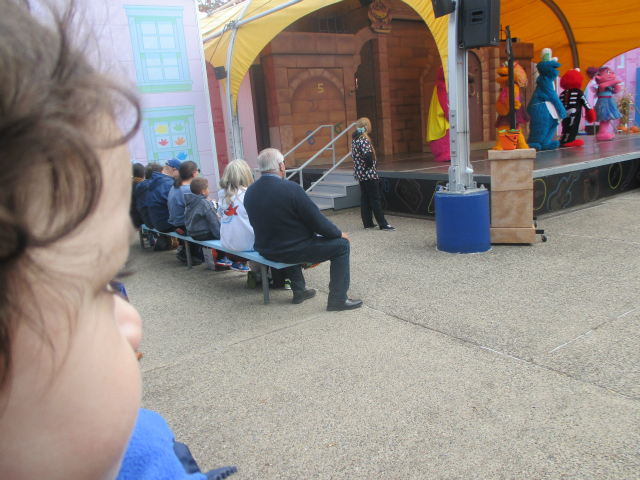 This is our second visit to a Sesame Place holiday event, and both experiences were very similar. 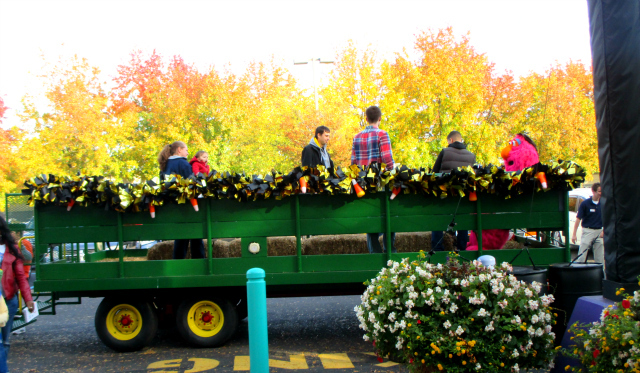 The seasonal events are VERY popular, and most certainly draw the crowds. 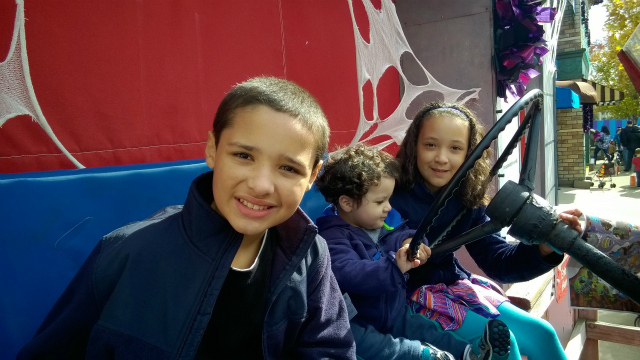 Abby's Unlimited Magic Que is a great option for families who are traveling in from out of town for the day, and want to make the most of their experience. Additional fees apply with Magic Que however, it gets you unlimited priority boarding on the rides listed below and it includes advanced seating at one show; Elmo the Musical Live. 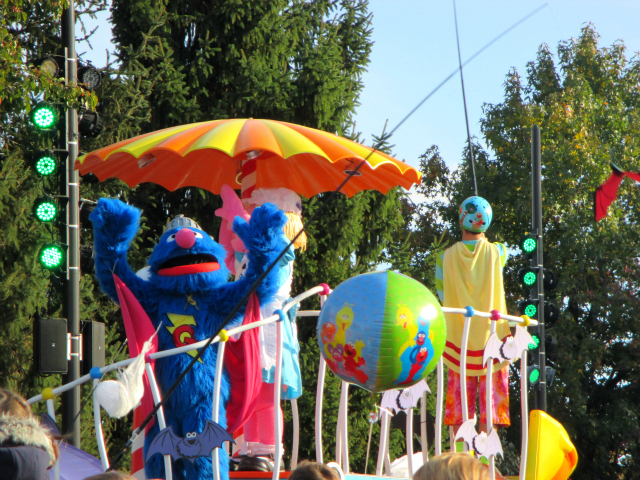 The Neighborhood Street Party Halloween Parade takes place at 4 PM. You'll want to make sure to line up a little early to get a good view. The kids will love the music and dancing, along with all of the special add-ins for the holiday. Keep an eye out for the flying bat kites, and all of your favorite characters in costume - ready for some trick-or-treating fun. 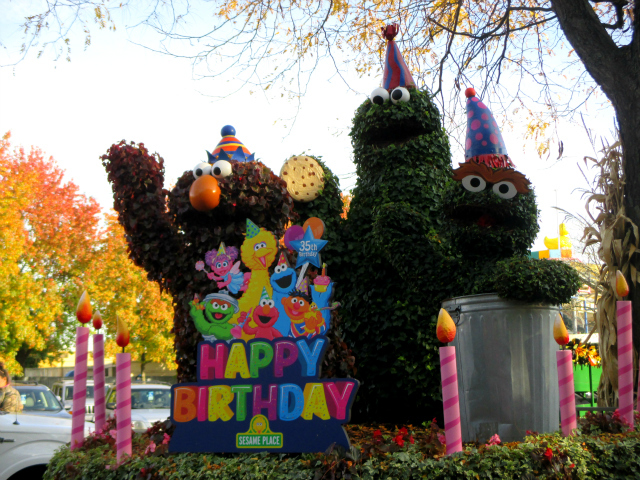 In addition to The Count's Halloween Spooktacular, Sesame Place is also celebrating their 35th Birthday this year! 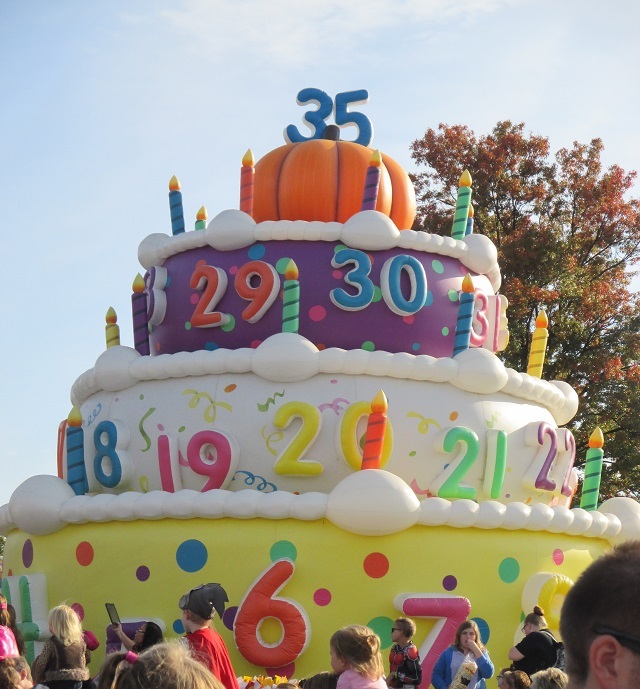 You'll find fun decor throughout the park including giant life-size candles lining the streets, fun character displays, and a giant commemorative cake when you enter the park. In celebration, they are also offering a pretty sweet photo package that includes a commemorative frame. CLICK HERE to learn more. They have a great exclusive price online so buy before you head to the park to get your picture taken with your favorite characters, to secure the special price. Disclosure: A media pass / additional discounts were received. All opinions expressed are our own.